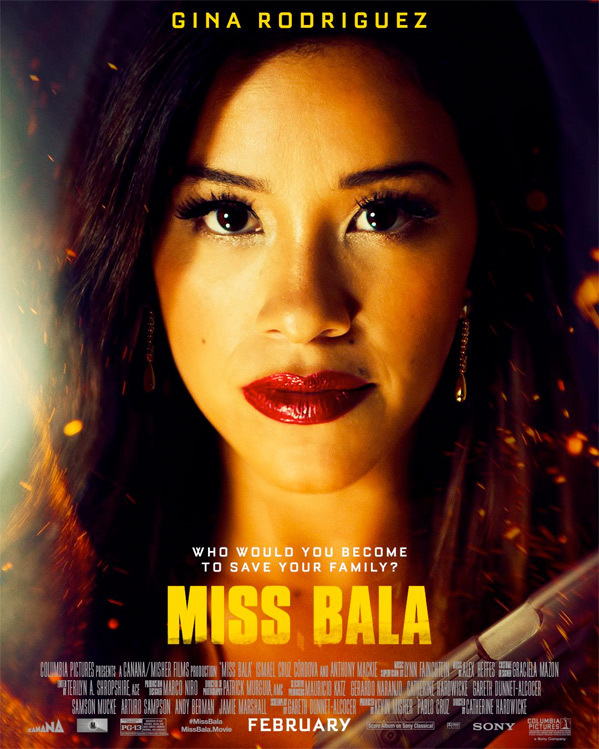 Miss Bala - Available as a download or stream? 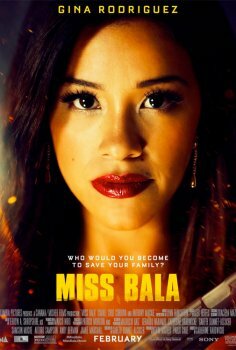 Sony’s English remake of the 2011 film of the same name, stars Gina Rodriguez as a pageant queen who witnesses a murder and is forced to work for a gang. The supporting cast features Anthony Mackie, Matt Lauria, Aislinn Derbez, Ismael Cruz Cordova, Cristina Rodlo, and Ricardo Abarca.